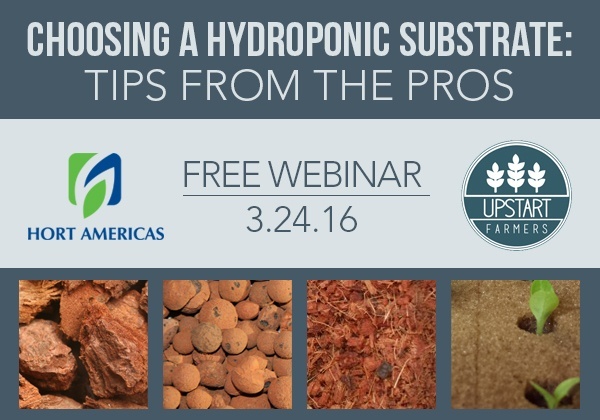 Hort Americas has partnered with Upstart Farmers – Bright Agrotech to offer a free webinar on choosing a hydroponic substrate! Knowing what your hydroponic system needs can be hard. To help you out, Dr. Nate from Bright Agrotech, Chris Higgins, and Tyler Baras from HortAmericas lent their experience and knowledge in choosing a hydroponic substrate. Hydroponic medium/substrate selection is one of the most important decisions you’ll make as a grower. 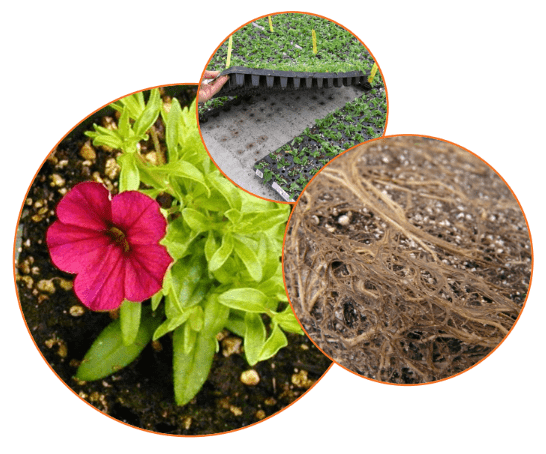 Substrate selection effects germination, growth rates, and operation costs. Each substrate option has unique benefits and limitations. We’re joined by the experts at Hort Americas to dive deep into these considerations so that you can make an informed decision about your growing medium. Some of the factors to consider when choosing a hydroponic substrate are cost, ease of use, compatibility with hydroponic system, accessibility, water retention, and sustainability. Click to read Bright Agrotech’s article of why substrate selection is important.